Peace and Love and Rock and Roll in Open Source Music! Right after I got used to fact that this sounds nothing like The Uptones, I loved this recording. It’s a solid rock record!! The songs are magnificent! Here’s the whole post with audio of one song. Thanks Matt! Cheers all, hope you enjoy. 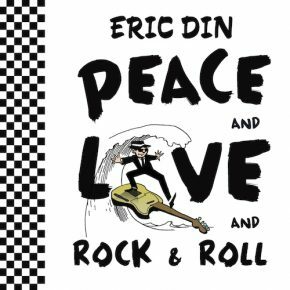 Author Eric DinPosted on February 9, 2017 July 24, 2017 Categories Blog, RecordingsTags Matthew King Kaufman, Peace and Love and Rock and RollLeave a comment on Peace and Love and Rock and Roll in Open Source Music!